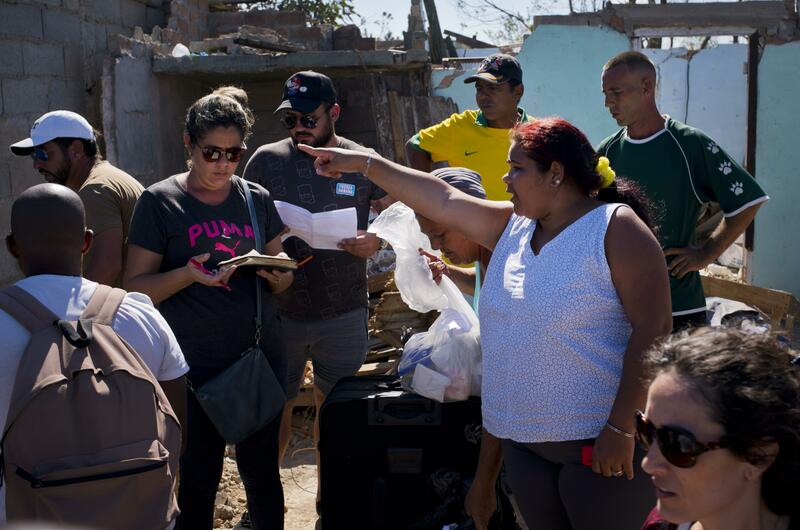 Thu., Feb. 7, 2019, 12:18 p.m.
HAVANA – Nearly two weeks after a devastating tornado struck Havana, the worst-hit neighborhoods are filled with government crews restoring power and phone service and starting repairs to decimated homes. Well-known musicians have held benefit concerts and personally distributed aid in the disaster zone – though they have sometimes run into problems with the authorities. Published: Feb. 7, 2019, 12:18 p.m.